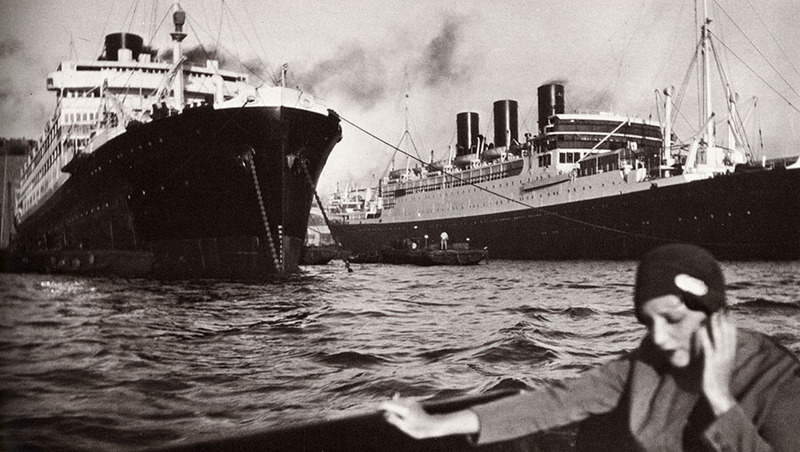 Jacques-Henri Lartigue (1894-1986) considered himself to be a painter not a photographer. Although from an early age he thought photography to be “a magic thing” and “nothing will ever be as much fun”, the photos he made were always personal. He moved in well-to-do French society circles and his photos amount to a personal documentation of this ‘set’ for much of the twentieth century, however the current exhibition at London’s Photographers’ Gallery (ends 5 January 2014) focuses on his relationship with his first wife Madelaine Messager, nicknamed Bibi. 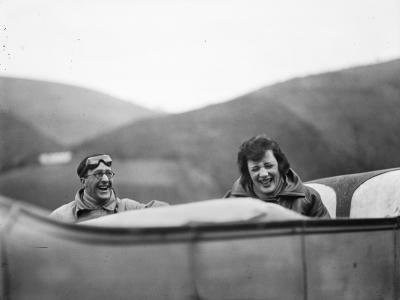 Although there are many clues to their deteriorating relationship in the photographs, JHL’s diaries suggest that he is unaware of the problem. It is only in 1930 and following the death of Bibi’s father, that she leaves him and he writes “My broken heart only wishes her well”. Photographically speaking Lartigue functioned at an intuitive level, reacting without conscious thought to every circumstance and scene before him. His was a natural, unforced talent that was only recognised late in his life. He didn’t have much time for analysis, saying “To talk about photos rather than making them seems idiotic to me.” So it’s just as well he isn’t able to read this blog then! This exhibition is sensitively curated and thoughtfully displayed: well done to the Photographers’ Gallery for fitting it in to their schedule! 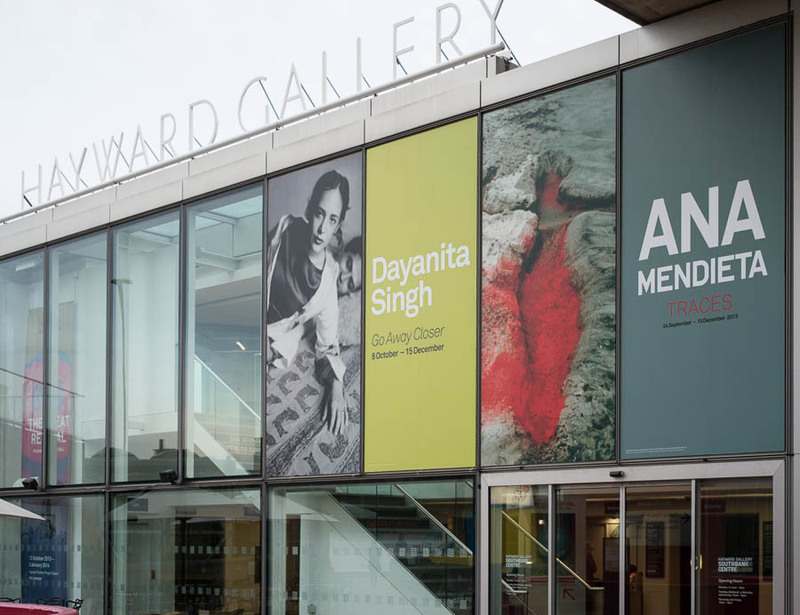 Two artists have exhibitions at the Hayward Gallery at the moment (until 15 December 2013) but the one with the most photographic interest is Dayanita Singh (b.1961). She is particularly interested in sequencing and re-sequencing images, sometimes as stories but often with a theme and no fixed narrative, or at least a narrative that the viewer themself supplies. Oh good lord, another gallery that puts on photographic exhibitions and bans photography, so I can only show you the outside. The irony of this never ceases to annoy me! Dayanita Singh’s photography is not easily categorised, which in my opinion is a good thing (too many labels can hide the photographs!). She refers to herself as an artist working with photography. Normally this would sound pretentious but in her case it is as accurate as we can get. Her early photography is black & white and had a reportage-style so you might think she would take a documentary approach to sequencing her images, but even her early work shows a departure from the straight-forward story-telling approach. she has evolved this into an ambivalence that means we cannot tell where the boundary is between fact and fiction: the unconscious assumption that we are looking at “fact” when viewing photographs must be brought to the surface and discarded when reading Singh’s work. She likes working with the book as a finished product, though I use “finished” in the sense of being final rather than necessarily polished. Some of her books have a raw notebook quality. Blue Book (2008), containing mostly photographs taken during the “blue hour” of twilight and are printed as postcards before binding into a paper cover – this works. Go Away Closer (2007) takes a more chapbook-like approach with a careful sequence of images that show loneliness and absence even when there should be joy – again, this works. And her latest book File Room (2013) is a beautiful presentation in images and words of the mountains of paper kept in Indian archives by their archivists – this really works. Not all of her books are this good (Dream Villa, 2010, is a particular dud, with dark images split by the gutter and printed on glossy paper that seems to reflect every light in the room simultaneously) but that’s the nature of artistic work – some of it can be either misjudged or it just doesn’t appeal to everyone. Although her books form part of the exhibition, about half of the space is for wall-hung images and the other half is Singh’s latest concept of the mini-museum. In this exhibition we see the Museum of Vitrines, the Museum of Furniture, the Museum of Machines, the Museum of Men-Recent, the Museum of Photography, the Museum of Little Ladies 1961-present, the Museum of Embraces and the Museum of Chance (phew!) This last one is the largest, from which I think we can deduce Singh’s approach to photography – take the pictures and worry about how you’re going to use them later! There is nothing new in the fundamental concept of these museums: they are collections of themed photographs. What she has done that is new is put them together in a way that allows for the pictures’ storage and flexible display in a well-made, inventive and functional piece of furniture, hence we find sculpture and photography in harmony. Photography can be a wonderfully precise tool. It can also be informing, narrative, moving, ambivalent, equivocal, obscure and impenetrable. Dayanita Singh has examples of all these on display in this exhibition (to cram that many adjectives into one exhibition is a badge of honour for any artist). By the end of it I felt that I had been experimented on rather than simply challenged. At the time I felt exhausted but on reflection this is an exhibition I would recommend to anyone interested in the artistic use of photography. Go see it! The New English Landscape is a recently-published collaboration between photographer Jason Orton and writer Ken Worpole. 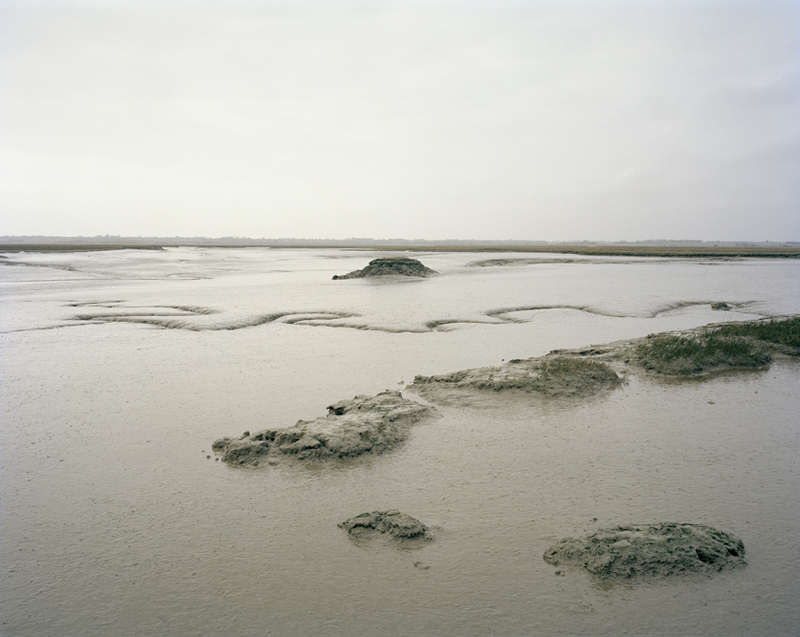 The Essex coastline is often ignored or dismissed as a messy wasteland but in this book Worpole and Orton use it as an example and metaphor to make a strong case to re-think our aesthetic and value system in order to find beauty in contested man-made landscapes. Horsey Island, Essex. March 2013. © Jason Orton. The final image in the book and my favorite! “Essex” and “love at first sight” are rarely heard in the same sentence. If you approach this UK county from the south by car it will probably be via the Dartford Crossing on the M25 motorway. From this first impression you may think that Essex is a combination of grubby industrial fringe and giant out-of-town shopping Malls. Even before you get to Essex your opinion will probably have been coloured by jokes and TV “reality” programmes about the low IQ, poor dress sense and crass behaviour of the residents. But Essex is more varied and complex than this, from the densely-populated London boroughs in the west to the chalk hills in the north, the flat fertile land of the south and the extensive coastline and mudflats of the Thames estuary, Essex has a bit of everything (except mountains). I’ve lived in the county for over 30 years and am still discovering fresh aspects to its personality, so it was with great interest that I anticipated Ken and Jason’s new book. 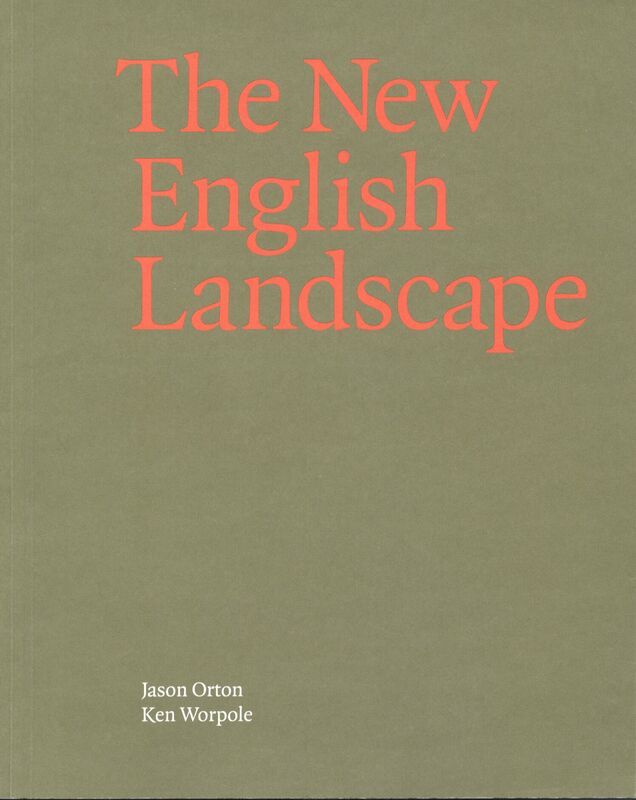 I was curious about the title: The New English Landscape. In the geological sense all English landscapes are new, having been thoroughly scoured by ice sheets or their melt waters that retreated only about 10,000 years ago. So could it be man’s effect on the landscape they are referring to? This is a little closer, but again, the English Landscape is entirely man-altered and, indeed, layered. We really get closer to the core of the book when considering how the man-altered landscape and nature interact over time but in a timescale that is measured in a few generations. So, this book is about contemporary landscapes viewed not with nostalgic eyes and arcadian vision, but rather from a perspective informed by history and ecology and the sensitivity of those who care. Don’t expect the tourist’s spectacular image or the amateur’s super-saturated sunset. The writing and images in this book are about an understanding of landscape that comes with time and a sensitivity to place and context. It’s not about some nouveau-arcadian vision though; we are encouraged to be critical but from an informed viewpoint rather than a brief and prejudiced glance. The photographic style of Jason Orton is derived from the New Topographics movement of the 1970s with subsequent adaptations. He doesn’t catalogue like the Beckers and he doesn’t do macro shots of roadkill. He is much closer to the understated, non-intrusive style of Robert Adams but in colour. Probably the closest in similarity is Jem Southam for whom I have a lot of respect. 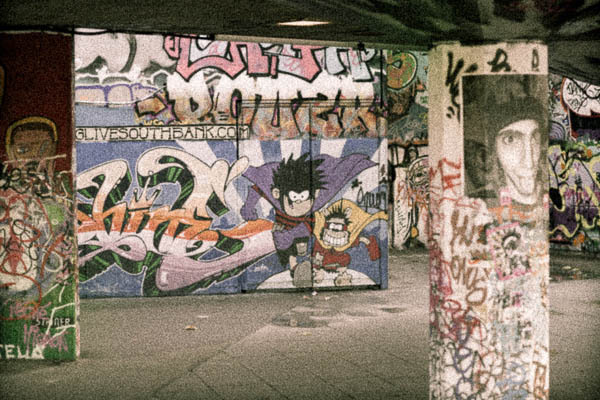 Although I would like to see a photographic book by Jason, in The New English Landscape words and photos integrate and reinforce each other so that the sum is greater than the parts, using text and images to great effect and playing to the strengths of each medium. The words don’t just caption the photos and the photos don’t just illustrate the words; each stands alone and yet together they work with tremendous complementarity. Worpole and Orton have been collaborating for about ten years. They have developed an empathy of vision that means they write/photograph separately but when they come together to compare output, they have cohesive material to work with. Although this book took them about a year to produce, with most of Jason’s photographs being taken January to March 2013, I don’t believe it could have been achieved in that time from a standing start; their prior collaboration is evident and essential to the book’s success. The most dynamic part of an ecosystem is at its edges: this is where the majority of change and evolution occurs, so choosing the coastline, at the edge where land meets sea, in an area where many layers of man’s activities are evident, and which is clearly familiar to both authors, makes sense for this book. I am concerned about the title implying that the whole of England is covered, and you may feel duped if that is what you are expecting. Literally-speaking the content covers the Essex coastline with only a brief examination of Englishness since the Second World War. The implication is that the authors’ approach to the Essex coast is applicable to the whole country, though I didn’t find this explicitly justified in the book. Nevertheless, whether intentional or not, it is in many ways a practical, approachable implementation of Warwick Fox’s Theory of Responsive Cohesion, which puts it at the forefront of thinking about our interaction with and perspective on our environment. Since this is not geographically limiting the title is valid. This book succeeds at several levels: it is approachably written and photographed; it contextualises and informs us about the specific geographical area; it provides a model for collaborative writing/photography that can be applied elsewhere; it fits within a coherent philosophical framework; it challenges us to see things with different eyes; and for me at least, it motivates me towards my own landscape photography. Thanks Jason, thanks Ken!